British researchers believe that eating lots of broccoli may slow down and even prevent osteoarthritis. Tests on cells and mice showed that a broccoli compound – which humans can also get from Brussels sprouts and cabbage – blocked a key destructive enzyme that damages cartilage. Researchers are asking 20 patients to eat a daily dose of “super-charged” broccoli. This special cruciferous vegetable has been bred to be extra rich in nutrients – it is a cross between standard broccoli and a wild relative from Sicily. Dr. Rose Davidson and her team will look at the tissue that has been removed to see what impact, if any, the broccoli has had. While two weeks is highly unlikely to be enough to cause any big change, Dr. Rose Davidson hopes it will be enough to offer some evidence that “super” broccoli could benefit humans. “I can’t imagine it would repair or reverse arthritis… but it might be a way to prevent it,” she said. Prof. Alan Silman, of Arthritis Research UK, which is funding Dr. Rose Davidson’s work, said: “Until now research has failed to show that food or diet can play any part in reducing the progression of osteoarthritis, so if these findings can be replicated in humans, it would be quite a breakthrough. The results of Dr. Rose Davidson’s animal trials are published in the journal Arthritis & Rheumatism. 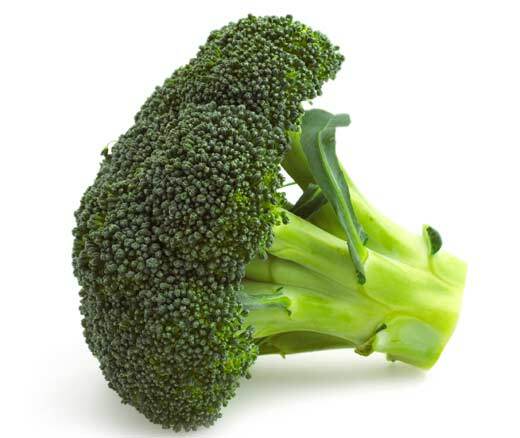 The special broccoli, known as Beneforte, was developed from publicly funded research at the UK’s Institute of Food Research and the John Innes Centre.